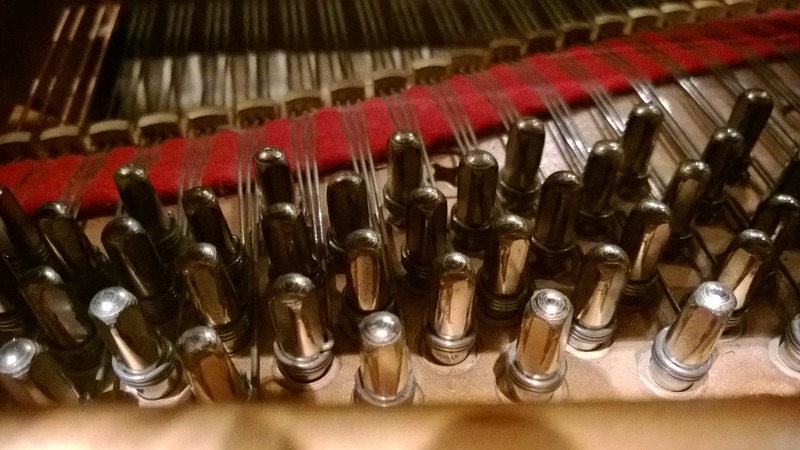 Piano Tuning & Repair — Idaho Falls offers high quality piano tuning & repair services to Idaho Falls, Rexburg, BUY-I, Blackfoot and the surrounding area including: Ammon, Iona, Ucon, Rigby, Shelley, Menan, Sugar City, Thornton, Lewisville, St. Anthony, Pocatello, and Jackson Hole Wyoming. Call ( 2 0 8 ) 9 3 2 - 3 5 4 1 or ( 2 0 8 ) 8 2 1 - 1 7 7 7 to schedule an appointment with one of our piano tuning experts. We strive to accommodate your schedule and/or emergency. We look forward to meeting you and serving your piano tuning and repair needs. We called Piano Tuning & Repair - Idaho Falls to come fix our piano before our talent show. They were fast, friendly, and a pleasure to work with. We will definately use them again! ~A satisfied customer from Rexburg, ID. Copyright © 2011 Piano Tuning Repair & Restoration All Rights Reserved.